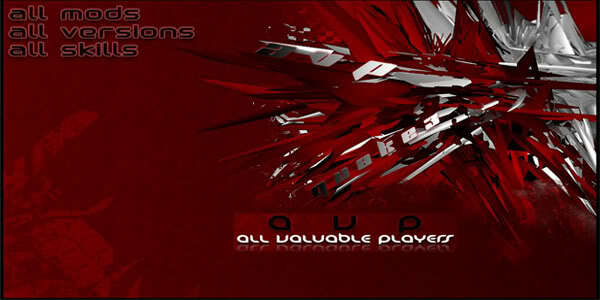 the tournament will start on January 10th, it will be hosted on dc an avp server depending on both teams preference. deadline to enter is the 8th. only 11 teams has enter an it would be nice to have more people to come on, an fyi this is just a fun tournament so the more people the better.